It’s the news we’ve all been waiting for – chocolate which is so healthy we don’t have to feel guilty about pigging out on it for days on end. In fact, this new chocolate invention is so healthy that it could even be used as medicine! 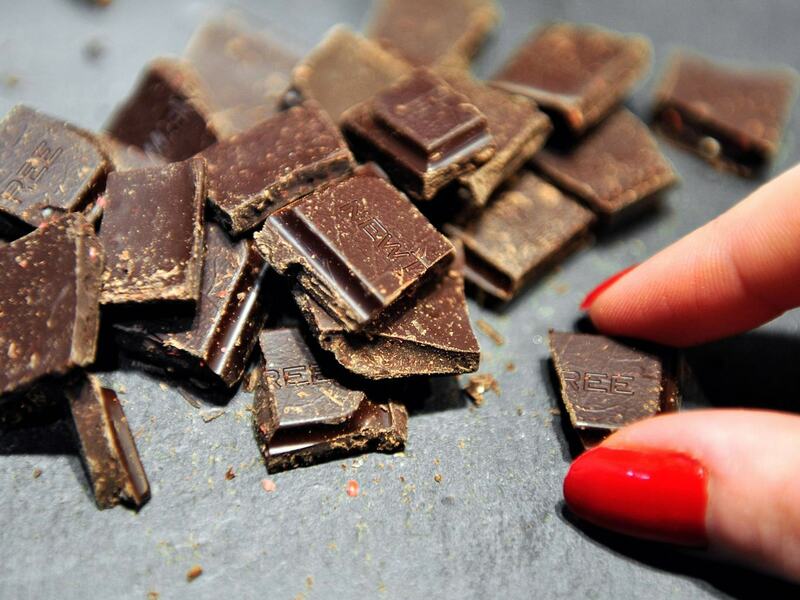 That’s according to scientists at a U.S. chocolate company specialising in herbal technologies, who claim to have developed the “medicinal” chocolate, which contains only 35 per cent fat – half that of your average chocolate bar. Cacao, the key ingredient in chocolate, already contains a variety of antioxidants and minerals, which perform health benefits such as protecting the nervous system, reducing stroke risk and lowering blood pressure. 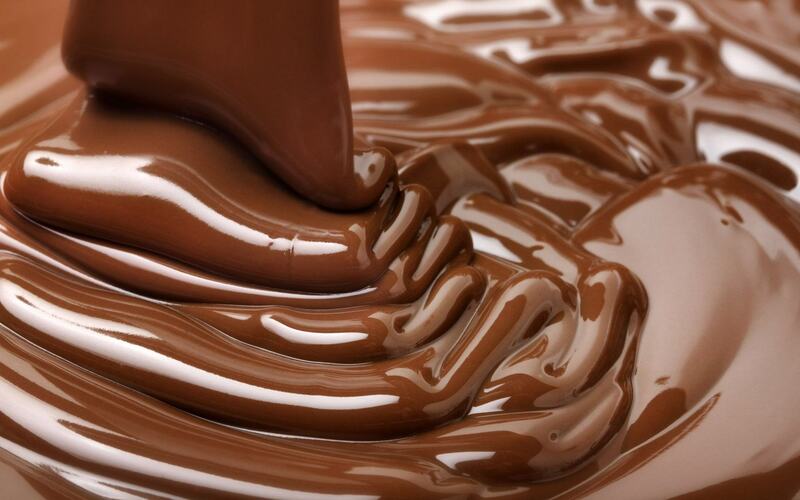 However, because of cacao’s bitter taste, many chocolate manufacturers sweeten their products with tonnes of fat and sugar, which massively overrides the health benefits. But now Kuka Xoco, the company behind the miracle chocolate, have discovered a new de-bittering agent in a little-used herb from South America, which could be a game-changer. This eliminates the need for sugar, sweeteners and much of the fat in chocolate, unleashing the medical benefits of cacao. Apparently, the company’s long-term goal is to develop chocolate with just 10 per cent of fat and sugar. The kicker of course, is whether this new healthy chocolate actually tastes any good. If it does, sign us up!